There are few combinations that are better than peanut butter and chocolate. 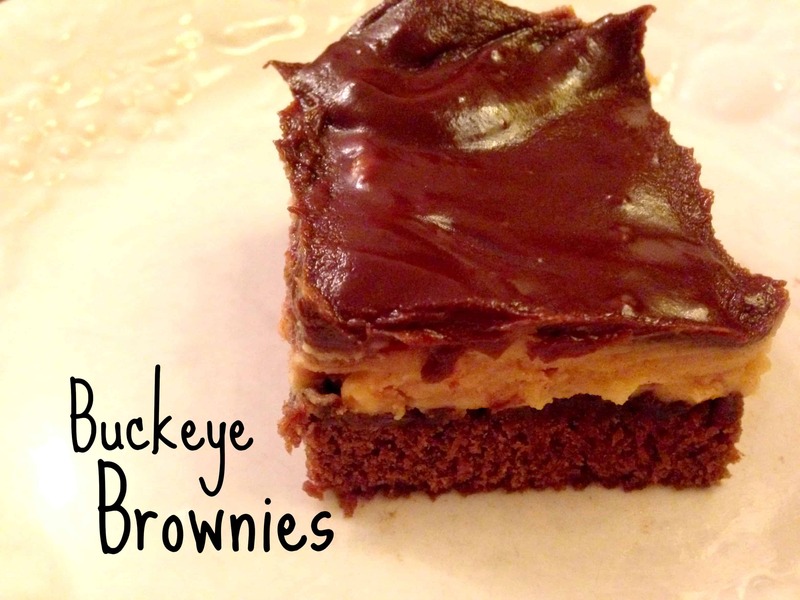 These buckeye brownies are an easy way to dress up a brownie mix. 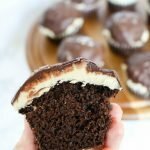 They taste like buckeyes but are a lot easier to make! 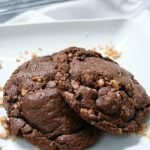 I’m excited to experiment with these brownies again, there are so many ways they could be even better! I’d like to try different types of brownie mixes and top with mini chocolate chips, for example. If you have any ideas, please comment and let me know! 1. Bake the brownies according to the recipe on the box, let cool. 2. Mix powdered sugar, 1/2 cup butter and peanut butter until well blended. Spread over brownies. 3. Melt chocolate chips and remain butter and spread over the peanut butter layer. 4. Refrigerate for 1/2 hour or until hardened. Cut into squares. Oooo….I need to make these. I grew up with my father making buckeyes each year. 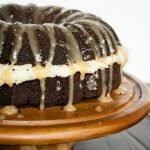 This sounds amazing…and may actually make it into my baking rotation next Christmas. Thanks for the recipe! Yummmmm! Man these look like a little square of heaven 🙂 Thank you so much for linking this recipe up at Recipe Sharing Monday. I hope to see you back next Monday. Have a good weekend! 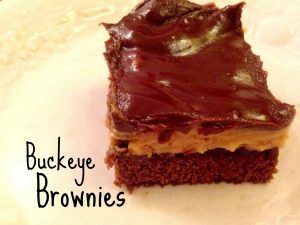 We will just love these Buckeye Brownies, they look awesome! 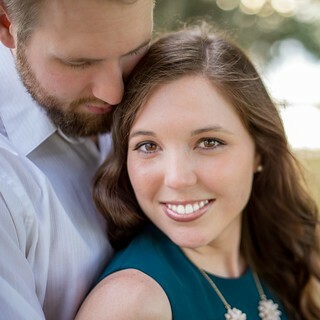 Hope you are having a great week and thanks so much for sharing with Full Plate Thursday! Chocolate is my life blood and now I must have these brownies immediately! I can’t believe I’ve never had a buckeye browning before…looks so yummy! Here from SITS. Oh my goodness, these brownies look delicious! 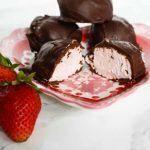 Will definitely try to make them soon! Oh wow, these brownies look sinful. Thanks for sharing at Simple Supper.